Why is it that when you are teaching children, especially toddlers that repetition is the mother of skill? The answer is quite simple. If the child hears something often enough, it will be committed to memory. When it comes to learning a language the principle is the same. It could be as simple as saying the same words every day to reading the same story at bedtime. Whatever the method is, the child will learn through this auditory method. That is why many children that grow up in a family that speak more than one language, tend to learn so quickly. ¡Hola! ¿Cómo estás? – Hello! How are you? Repetition is the mother of skill; remember that the aim is to get the child to learn the basics of the language. Setting that solid foundation will do a lot for the child. It will not only help to build their confidence but they will be learning a lot as well. They will feel as if they have mastered what you have been practicing with them each day and will say it when they see you. This of course is the perfect opportunity to take the lesson a little further and put in some more basic words. Bear in mind to use the words that are relevant to the situation so that they learn when it is appropriate to say it as well. It cannot be said enough, repetition is the mother of skill. So the conversation can move from ¡Hola! ¿Cómo estás? – Hello! How are you? To ¿Tienes hambre? – Are you hungry? Many parents may not realize what they are doing when they do this but they are actually building the comprehension skills of the child and feeding that desire to learn. Research has been done which has shown that repetition is the best way for a child to learn. 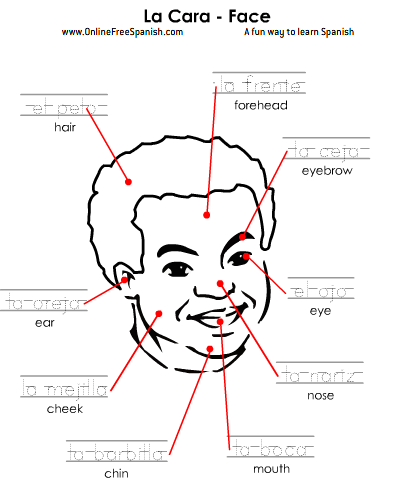 Repetition also allows the child to get the pronunciation of the word correctly. 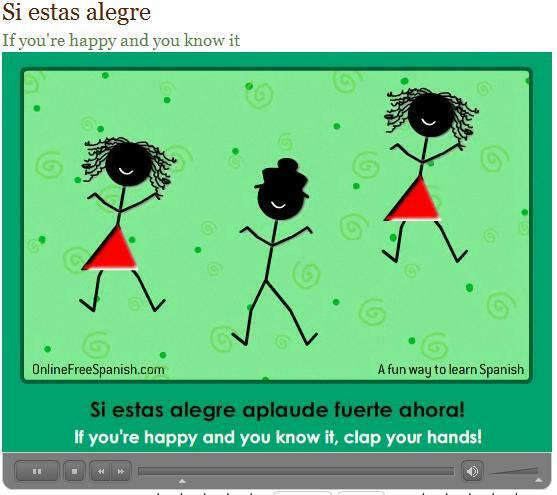 Putting the basic Spanish words in a song is a fantastic idea as that really gets the child’s attention. It could be numbers from one to ten (uno a diez) or colors or animals. What works really well in that situation is that if in addition to the auditory lesson, a visual of what is being said is added as well. After a while the child will have mastered that and can move on to more advanced words and phrases. Remember that repetition is the mother of skill. The process does not take a lot of time. It could be as short as ten minutes in the morning and ten minutes before bedtime. The key is to keep things exciting and you will soon see why repetition is the mother of skill. 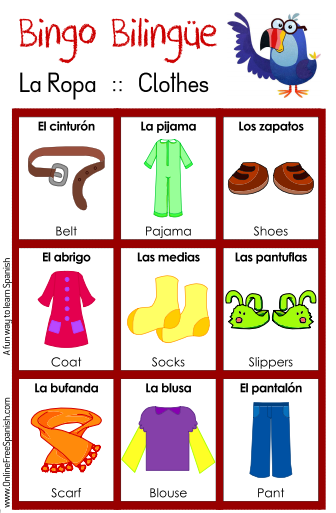 It applies to everything we learn and for a child to learn basic Spanish words it is no different.